They say good things come in pairs, but maybe it should be threes. 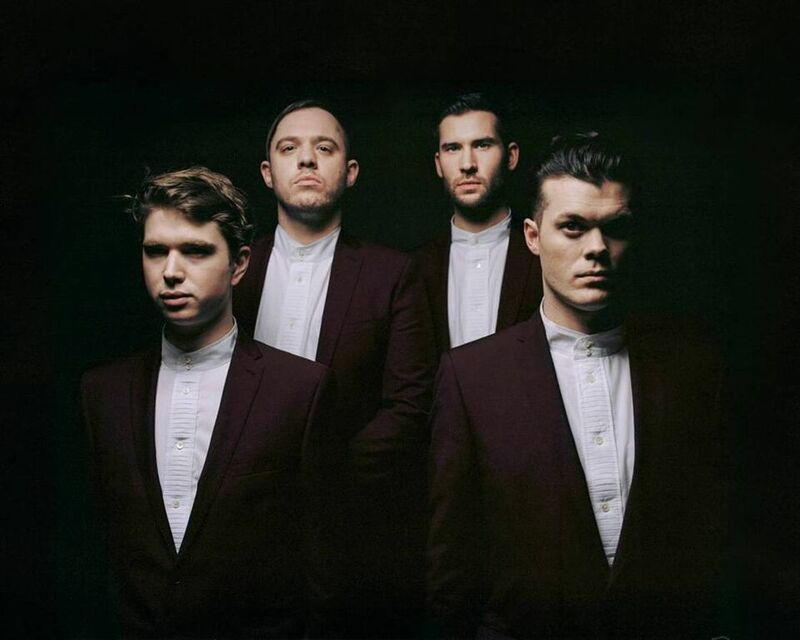 Returning with their third single to be lifted from coincidentally their third album 'Get To Heaven', Everything Everything release Spring / Sun / Winter / Dread on 4th September through RCA Records. A track filled with futuristic guitar solos and Jonathan Higgs' soaring vocals over an energising beat, it continues the bands fascination with the mankind and evolution - a theme profoundly covered on their recent LP. Take a listen for yourselves below. Everything Everything will tour the UK throughout November, you can find a full run down of dates below.